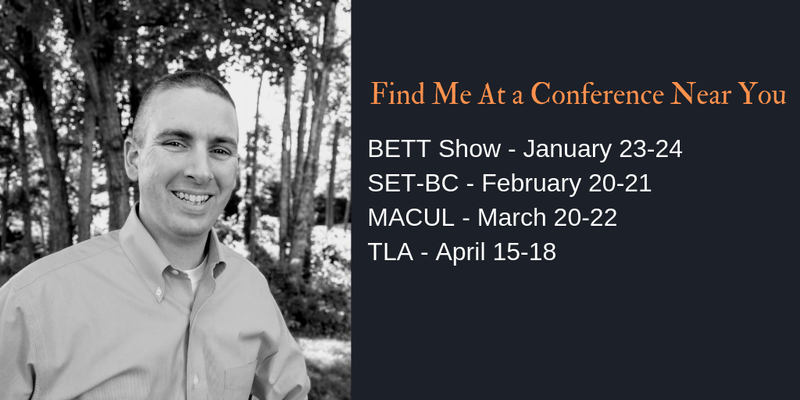 Throughout the year I conduct many professional development workshops in schools and libraries. Usually, those events are not open for public registration. But I also speak at public conferences about once a month these days (I did a lot more before my children were born). Here's a list of the public events that you can find me at over the next few months. Send me a note at richardbyrne (at) freetech4teachers.com to learn how you can book me for a school-based workshop or conference presentation.